Night 2 of Culinary Boot Camp at Asphalt Green in Battery Park City. We’ll be using our knife and roasting skills from last week and adding some new techniques: making sauce, sectioning a chicken, making stock, blanching veggies and drinking wine (oh, wait, we have that skill perfected already). 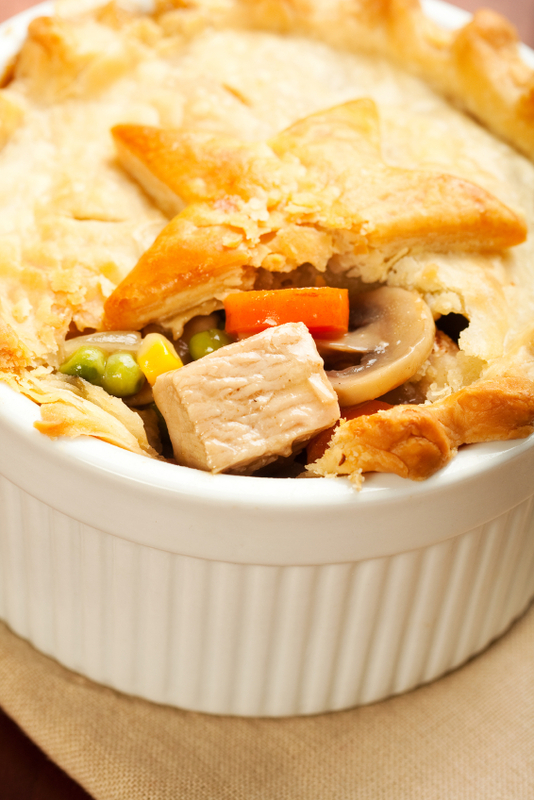 Tonight’s class we’ll be making Chicken Pot Pies from scratch, or as my son call is Chicken Pot Nummie. Kids love it, adults love it, cats love it – what can I say, it’s the perfect dish. This is the recipe from which we’ll be working. Any questions, please ask! I’ll be adding our class pictures to this post tomorrow. Break down chicken (set legs aside for frying/left over carcass should be used for stock). Drizzle olive oil and season chicken breasts and roast with skin and bone in a 350 degree oven on a baking sheet for 30 minutes or until cooked through. Heat up chicken stock in a saucepan. While chicken is cooking, prep vegetables. Dice carrots, dice onions. Blanche carrots, set aside. In a heavy bottomed sauce pan, melt the butter and sweat the onions. Add the flour and make a roux. Slowly add chicken stock, mixing until thickened. Season and add cream. Add chicken cubes, vegetables and herbs. Mix well. Divide the filling into 4 oven proof containers. Divide the dough into quarters and roll each into an 8 inch circle. Mix egg with a little water and put egg wash on outsides of each circle. Place the dough over the filling/containers, pressing the egg side down onto the outside of the containers. Brush dough with egg wash, sprinkle with s/p and make 3 slits in top of each. Place on baking sheet and bake for 1 hour or until top is golden brown and filling is bubbling hot. Note: You can make your own pastry dough, or purchase one from the store. If you like a fluffier crust, purchase puff pastry dough instead. You will still use the egg wash to stick the dough to the top of the ramekins. Backpacks are trending hard this fall. My daughter is starting preschool Monday, so I’m investing in a super cute new back pack for her, as well as for my son, who’s entering the 2nd grade. I thought I may pick up one for myself while I’m at it. I totally forgot how comfortable it can be to schlep my goods on my back. Carrying everything in my super-huge mom bag on my left shoulder has left me somewhat lopsided. Check out the cute back-bags below – most of which can be carried by modern mommies and fashionable teens. Better hurry – I’m ordering that elephant backpack asap! 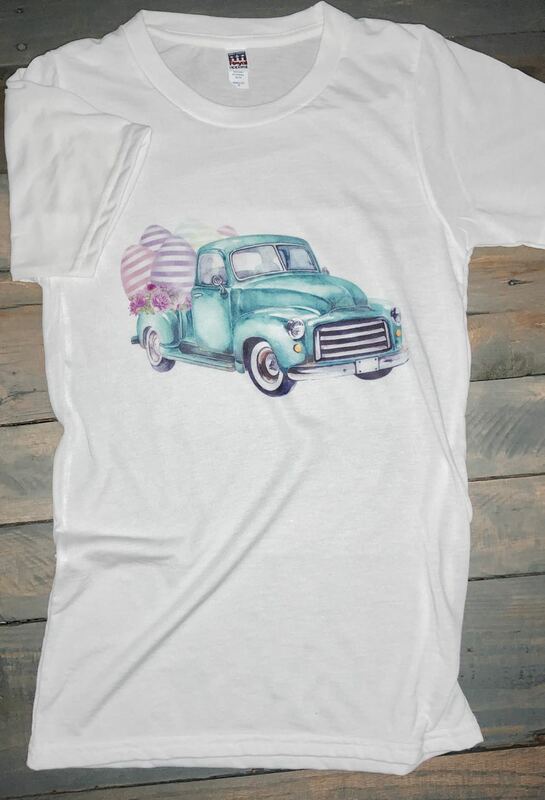 I love their shirts – I want one for my daughter and me. It was an amazing day at the Hamptons Classic yesterday. It was a little crazy to go as a show virgin on Grand Prix day, but it was so worth it. The weather held out and last year’s winner, Kent Farrington, won again. This time, his mount was Zafira. It was so amazing to see such steeds soar. I was happy just getting over a low jump last week; it surely was inspirational. I have so many pictures and stories I’m weeding through, but I thought I would get some of the more fun pictures up for everyone to see. Please forgive my celebrity pictures – I’m not exactly paparazzi, being on the shy side, so I just took silly pictures from behind the pros. I was more interested in what people were wearing and what they were eating and the HORSES, of course! 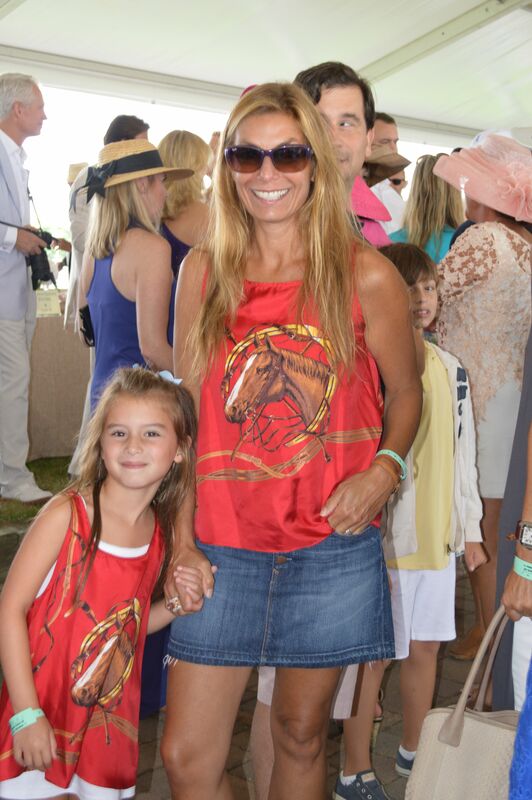 I love their shirts – I want one for my daughter and I as well. Oh, and thank you guys for voting on what I should wear! I have to give props to Haute Hippie for sending me my size in the Paprika Onesie in time for the classic. It was perfect: comfortable, chic and got noticed. They rock!! I’m an American mutt: on my mother’s side, I’m Italian, and on my father’s side I’m Danish. Years ago, Sundays with Grandma and Grandpa would begin with about 3 hours of Lutheran church (I was jealous of my Catholic friends who got to go home after a 1/2 hour mass). Upon our return, we would all assist in assembling an immense table-full of the week’s leftovers, all rearranged and presented to perfection on thin-sliced heavy pumpernickel bread. In Denmark, this is known as Smørrebrød, meaning “buttered bread”. The bread is traditionally smeared with super thick delicious butter (think Lurpak) before toppings are added (the butter keeps the bread from getting soggy), and eaten with a knife and fork. These little open-faced sandwiches can get very fancy. Indeed, there are restaurants all over Copenhagen (and a couple here in NYC – my next trip will be to Aamans Copenhagen in Tribeca) that specialize in these tasty morsels. In my family, we concentrated on every bite having a perfect blend of bread, dressing and topping. We didn’t worry too much about garnishing, as we were too busy stuffing our mouths. The adults (in my family, age 16) chased the food down with a Tuborg beer (no all but impossible to find) and a shot of Aquavit: Scandinavia’s potent “water of life” made with caraway. Smorrebrod at my father’s house. You can use anything in your fridge! 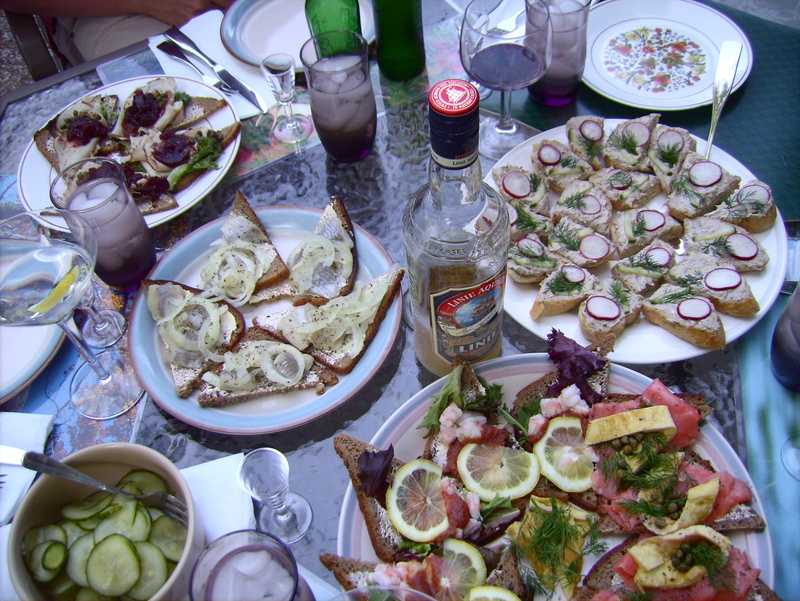 As a fun idea, you should try throwing a Danish Smorrebrod party. Slice and lay out thin slices of heavy pumpernickel, wheat and baguette bread. Place assorted toppings on small plates or on one large platter in the middle of the table, and let your guests make their own sandwiches. Have plenty of Carlsberg and Aquavit on hand to wash down the morsels. Check out DanishSandwich.com it’s a wealth of information and tons of traditional recipes for sandwiches, homemade pickled herring, cucumber salad and other must-haves. They are one of my favorite blogs. MOMMY NOTE: If you have young children, the smoked herring may be too much to ask their little taste buds to gobble – stick with the roast beef and pork options! In a world of Vikings and Wolfs, I think it’s time to bring in a more gentle species with a feminine flair. Enter Big Chill. I have always loved the hominess of 50’s-era kitchens and retro design of older appliances, but using one today would probably bring a private chef to tears. Big Chill has taken the modern commercial grade quality of Viking and merged it with the design aesthetic of Donna Reed – FABULOUS. Big Chill Pink Fridge – Ice Maker is on the inside! Big Chill has a number of appliances to choose from – refrigerators, ranges, dishwashers and toaster ovens in any color of the rainbow. I prefer the pastel, ice cream flavor colors. Big Chill also offers different sizes: large appliances for the dream kitchen in the ‘burbs and smaller sets for the cutest of studio apartments. With refrigerators starting at $2995 and ranges starting at $4295, these are definitely not your grandmother’s appliances, but trust me, her bundt cake will turn out even better when baked in a baby blue oven! When I’m cooking for clients, I’m challenged to garnish my food in a tasteful yet easy way. I found that flowers are just the touch. 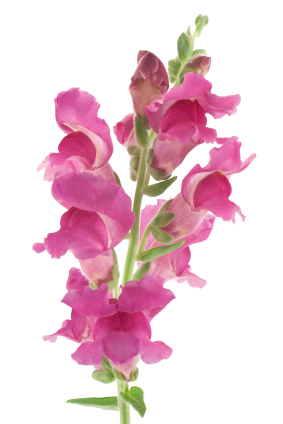 Finding edible flowers can be a challenge, but certain smaller gourmet stores carry them on a regular basis. 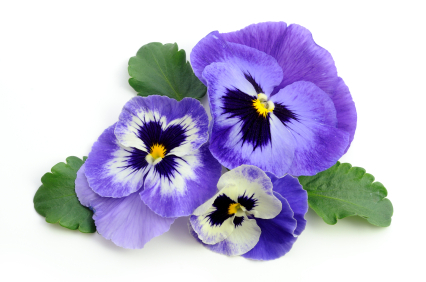 When I cannot find the edible varieties, I use pretty non-edible flowers, stressing to diners to NOT include the flora on their forks. I not only use these pretty pedals as garnish, but also as a salad component. 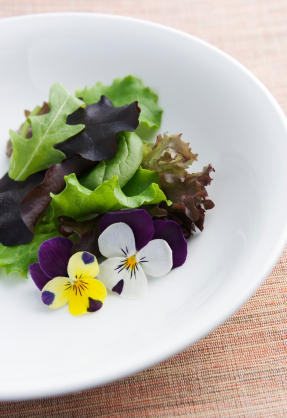 They are slightly sweet, and delicate and are tasty when using soft greens like butter lettuce and a mild and sweet honey vinaigrette. 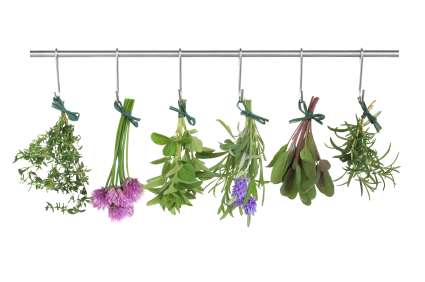 Chives, thyme, garlic, rosemary and other herbs have flowers. They are not always the most ornate, but they do impart extra flavor and color. You can use them in any dish that normally calls for their greens. Be sure to taste them first, as they can be slightly off. 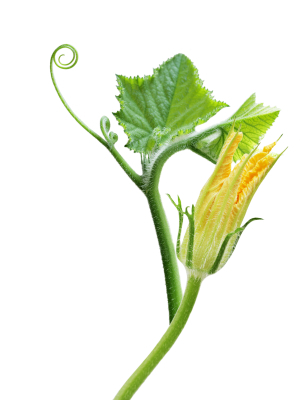 Not your typical eating-flower, as they are bland and can be bitter, however, they are beautiful. Most people probably won’t try eating them, but they really can gussy-up a plate. These are delicious and many times cooked and eaten as a specialty all on their own. Many chefs deep fry them, but I prefer to leave them pretty much as they are (maybe a quick sauté with butter and herbs). Be sure to remove the prickly green stems before you cook them! I learned this the hard way when I competed on Food Network’s Chopped…. I love chit-chatting. I just found out that I can chatter my brains out starting September 9th. I am proud and excited to be one of a few lucky cooking instructors participating in the launch of a new culinary program at NYC’s famous Asphalt Green. I’ll be teaching their Culinary Boot Camp Series in September. Too bad I won’t be demo-ing my favorite knives…. 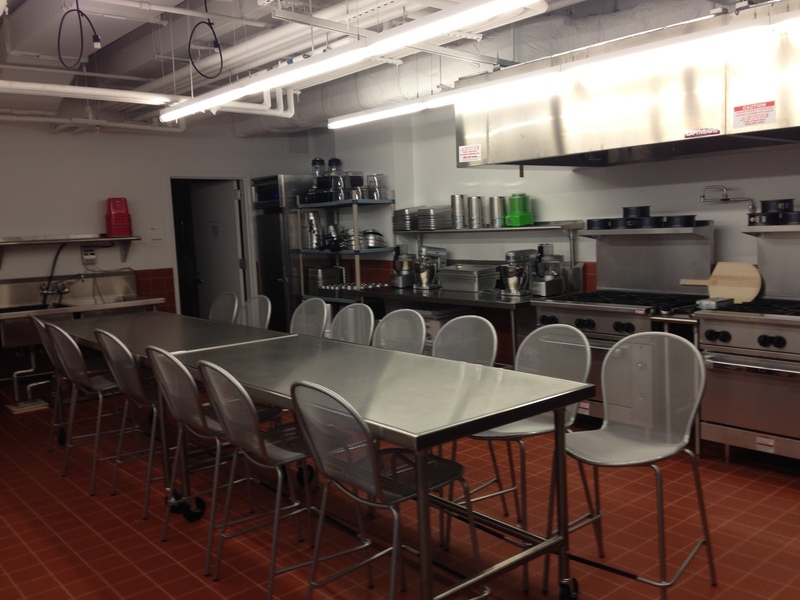 Asphalt Green opened their new gorgeous campus in Battery Park City with a new culinary center. 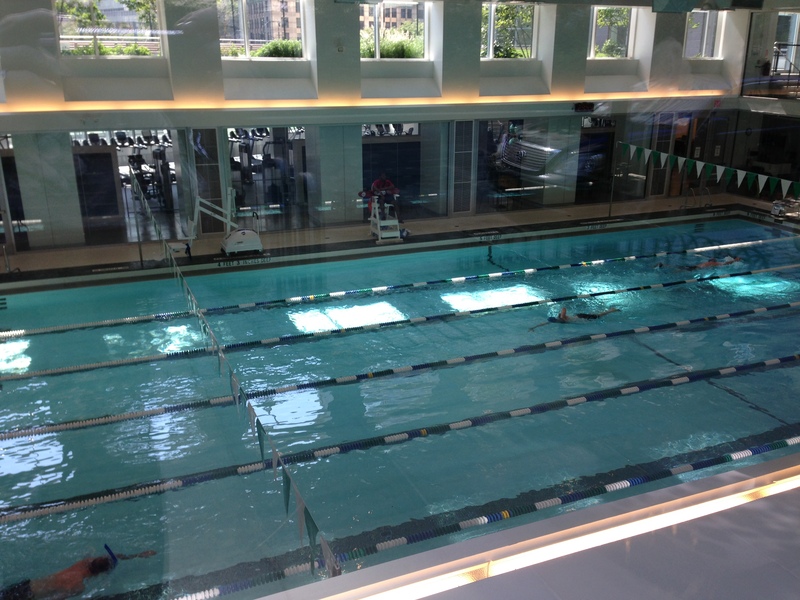 They have an amazing 25 yard lap pool, warm water exercise pool, full workout equipment and weights, wood floor gym, 156 seat theater, culinary center (woo hoo!) and 6 multipurpose classrooms. Members enjoy babysitting (this is amazing), youth, teen and adult oriented programs and access to all fitness centers, programs and classes (some have an additional fee). There’s no excuse not to exercise, except I don’t believe they have a barn and jumping ring…. Their gorgeous new lap pool. My class, Culinary Boot Camp, starts September 9th at 7pm. We’ll be working on basic cooking techniques and making delicious dishes that participants will cook themselves (everything is hands on). There is still some space left, so sign up. Only 14 per class.